Fall and winter bring many things that we all hold close to our hearts: the smell of pumpkin pie, the giddiness we feel at the first sign of festive decorations, and of course the annual grapple for the last turkey leg at dinner. The holidays mean sharing time (if not the turkey leg) with family and friends. In North America, Thanksgiving in particular is full of family traditions, and one of them is hunting. 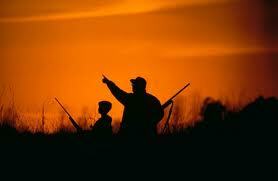 Many families view the holidays as the perfect time to head out in to the field for a hunt. Sons and daughters look forward to this sacred family time with their parents, and with their grandparents. Each generation shares their love for the outdoors together, but also shares stories of their lives. It is much easier to relate and open up with family members while on the drive to a duck blind or while walking a trail of crackling leaves, well away from the thousands of distractions at the house. Things haven’t changed since the year 1620, when Native Americans taught the first American settlers how to live off the land by cultivating corn, fishing and hunting. After the colonists’ first successful harvest, everyone joined together and celebrated with a feast. That harvest is still celebrated today and the tradition of hunting has continued to be passed down among families through the decades. In the States, hunting permit numbers surge for the months of November and December in anticipation for family holiday bonding and the opportunity to pass on a love and understanding of hunting. Sportsmen and women are the economic engine that is fueling the future for our wildlife. 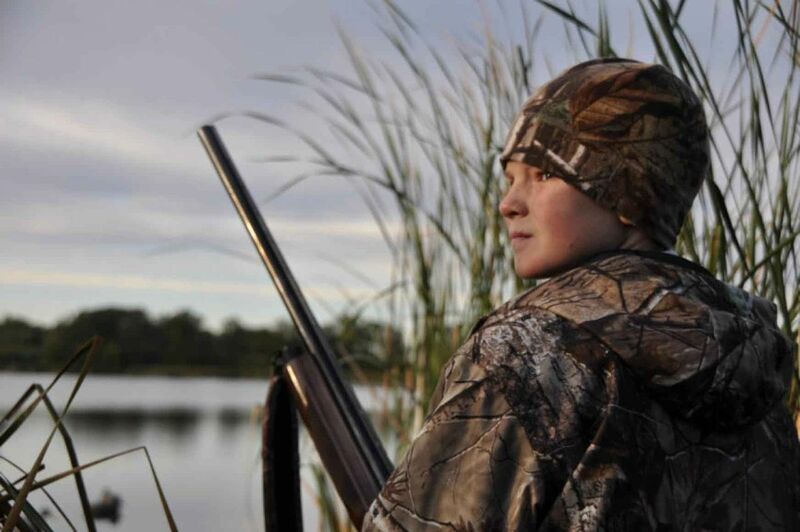 Passing on the tradition of hunting to your families will get more individuals actively involved in wildlife management and teach your children an appreciation for the life and nature around them. Aldo Leopold once said, “Conservation is a state of harmony between land and man.” When families pass down the honored traditions of hunting and gathering, showing respect for wildlife and the land that sustains their lives, then this harmony in itself is an act of conservation. So enjoy the excitement of taking your grandson on his first hunt and be thankful for this time with family and friends. 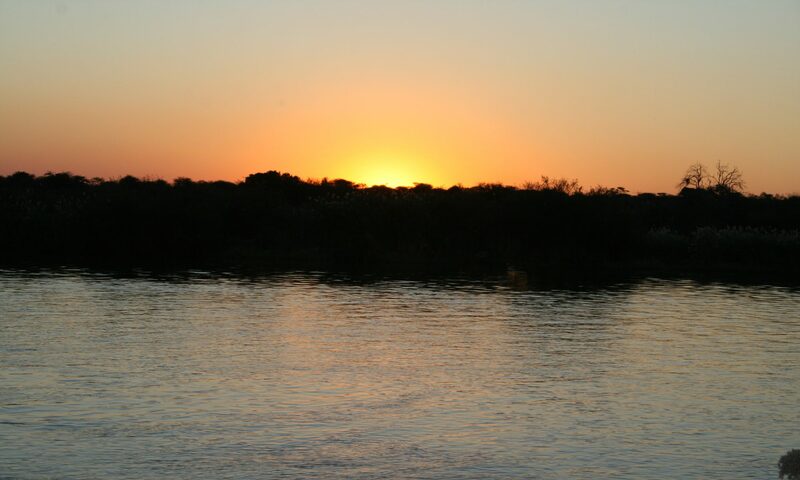 SCI Foundation is thankful for you, and for hunter conservationists everywhere.